Are You Ready to P(Art)y at FAIRCON18? Earlier this week, I was in Pittsburgh for a final walk-through and beginning to put the final touches on the 2018 FAIR Conference at Carnegie Mellon University. FAIRCON18, taking place on October 16-17, is going to be a fantastic event providing attendees the chance to learn about all things FAIR, while engaging with other top minds in the field. You can check out our full FAIRCON18 Agenda that includes over a dozen sessions with speakers and panelists from Bank of America, Walmart, Fidelity, Highmark, TIAA, and many more. I am also very excited for our Welcome Event this year at the end of Day 1, October 16. 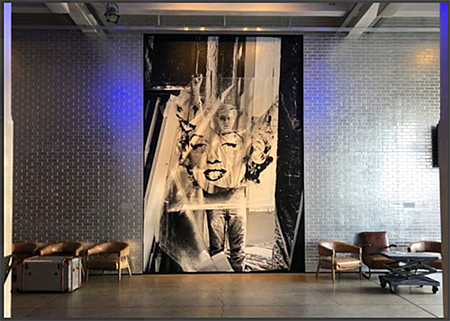 With help from our sponsor Evolver Inc., the event will be hosted at The Andy Warhol Museum. 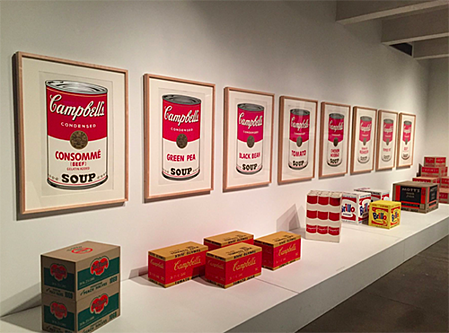 Warhol was a revolutionary in the art world – he pushed the boundaries of conventional thinking, just as FAIR practitioners are challenging the status quo in risk management! 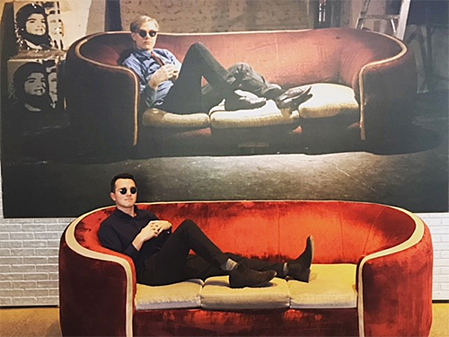 We have rented out the museum to give you access to Warhol’s iconic work and get in some awesome photo opportunities (that's me on the couch). Enjoy the art, listen to some fantastic live music, and continue to mingle with fellow Institute members and FAIR experts! 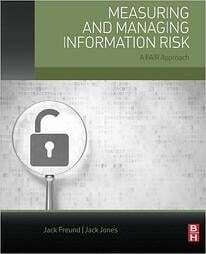 August is your last month to get Discount Pricing -- so reserve your spot today for the leading-edge event of the year for risk professionals.